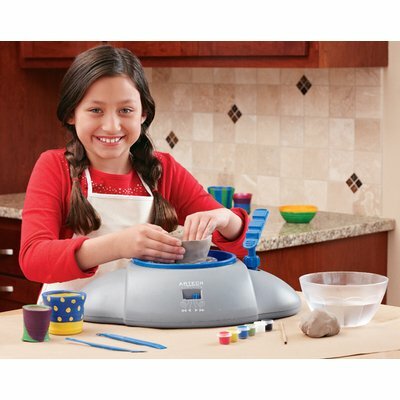 A Kids Pottery Wheel is a unique educational toy that will aid your child’s learning and development. Pottery wheels can be enjoyed by adults and children alike and prove to be a highly participative craft, bringing together family and friends. It is a hobby or craft that your child can spend hours involved in whilst creating their very own masterpiece. Creative play is one of the very best ways for your child to learn, not only does it encourage independent thinking but it also teaches communication skills amongst peers and carers. Play is considered to be a very important aspect in a child’s learning and helps them move through each developmental stage and realise one’s potential. Children learn to express themselves through creative play and communicate in many forms that surpass any cultural, religious or language barriers. Allowing a child to express themselves freely is a fundamental necessity for a child to learn about themselves and emotions. The arts are not always associated with ‘thinking’ and many individuals are not aware of the many skills that are utilised when performing art. However, this is essential in the learning and development of children. During creative play a child’s imagination can be stimulated and ignited in ways that is not so possible in more formal educational settings. Rather than follow a prescriptive form of learning children can think independently and open their minds to new ideas. Creative play is a great way for children to gain self-confidence and articulate themselves with verbal and non-verbal forms of communication. Through art children can express themselves via the senses and may interpret what’s in their imagination through play or artwork. There are many skills that are utilised and can be enhance when using kids pottery wheel and pottery clay. 1. Hand-Eye co-ordination – Practice and repetition allows a child to firmly visualise what they want to create and form and end project. 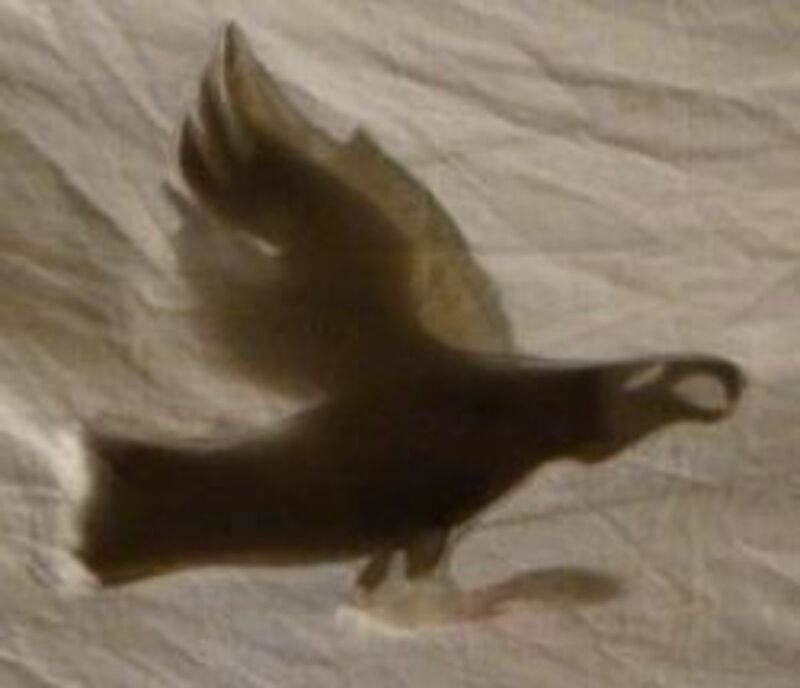 The imagination forms the image and the hands complete the task. Dexterity may improve as will the small muscles in the hands used to control the clay on the pottery wheel. 2. Healthy Development – Art and creative play is a much healthier form of entertainment than too much screen time. You can happily let your child play and create for many hours with a guilt free conscience. 3. Artistic Development – once a child is able to create they discover other emotions too, which helps them to relate to things. Independent learning is developed as is problem solving and analytical thinking. 4. Pottery clay – the versatility of pottery clay is vast and once children learn this they can create anything they choose with a bit of practice and determination. 5. 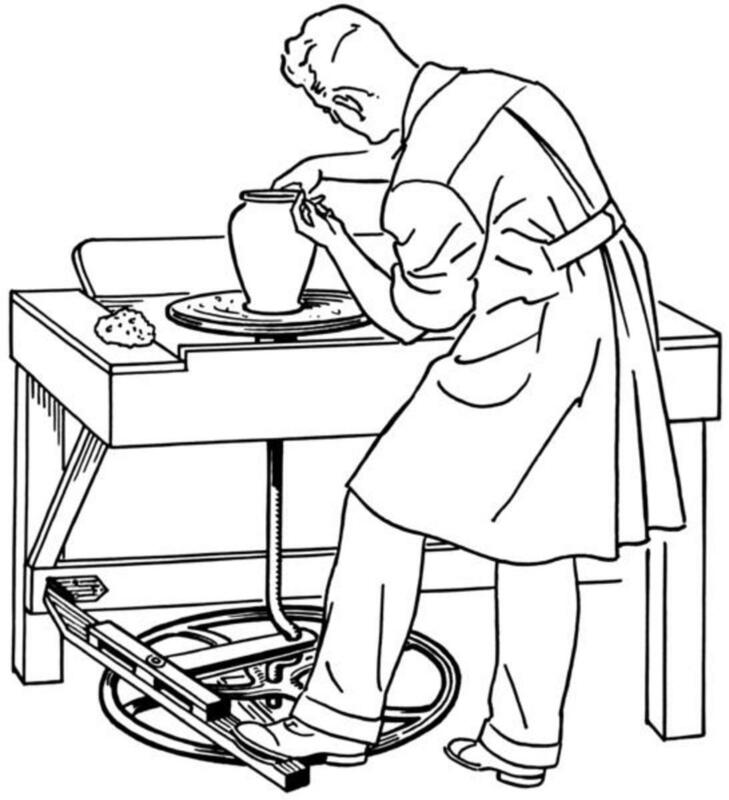 Concentration and focus – a child has to use the skills of concentration and focus when using a pottery wheel in order to produce an end product. Other skills such as determination, persistence and patience are also good skills that can be learnt. 6. Socialisation – most kid’s toys are designed by adults and it is not hard for most adults to join their child in some fun play. It’s a great way to bond with a child and have some great family fun too. 7. Ease of Use – most kids pottery wheels can be used by children from the ages of 5 years an onwards. Each child will require a different level of adult support to start with. Most kid’s pottery wheels are easy to assemble and use, quick to wipe down, clean and store. They are portable and easy to transfer. 8. 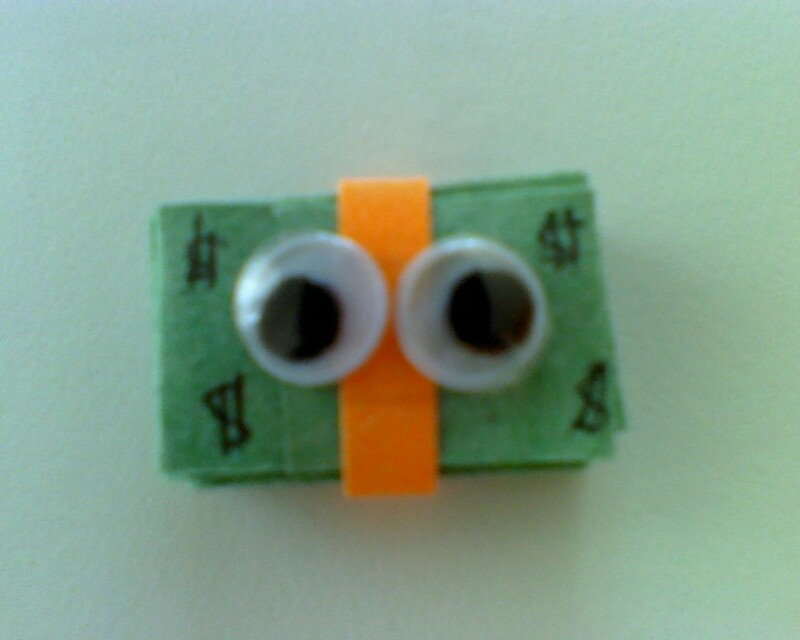 Pricing – most are very reasonably priced and the price range doesn’t vary too much. However, do your homework and see which models have the best reviews. 9. 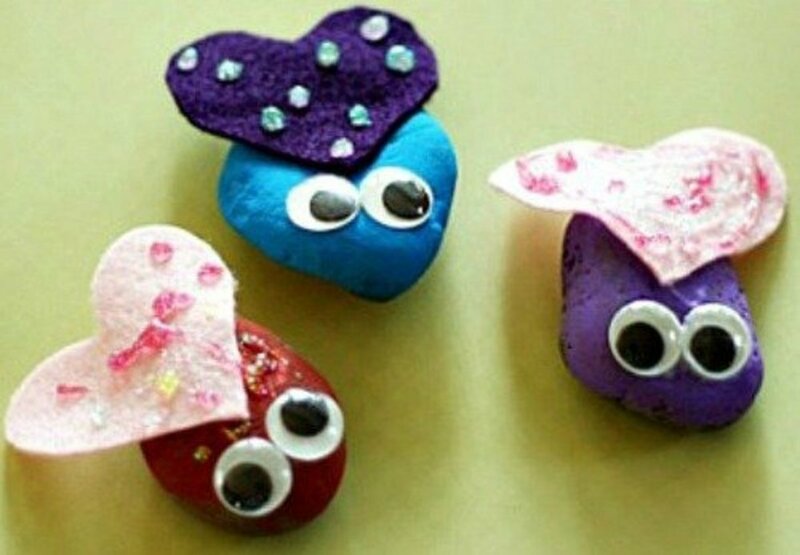 Art for kids – when a child learns to throw a pot or how to sculpt from a lump of clay it strengthens the belief and confidence in their ability to learn and create. When you stimulate your child’s imagination and offer a healthy learning environment you will enhance your child’s self-confidence, social, physical and emotional skills. There are many fantastic kids’ educational toys around today to buy or to make. Learning can be fun for kids and adults and beats sitting in front of the TV or Computer for hours on end. Creative play is fun and can be beneficial in the long-term too. A kid's pottery wheel is not only great fun but will teach your child how to create their own artwork. They are easy to use, reaonably priced and teach many additionally skills too. Thank you. I just love doing crafty/arty things with my kids, probably because I enjoy it too. Mi plan to write a hub on sewing for kids as I'm jut teaching my 6 yr old to sew ( with quite a bit of help). Thanks for your comment. This is a very creative idea for engaging children in pottery art. You deserve a lot of praise for this. Thanks for sharing this useful and interesting hub.